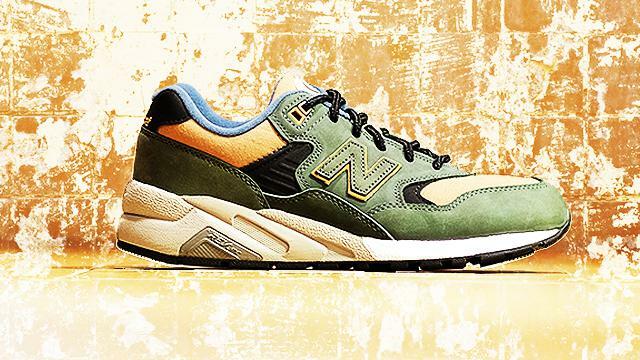 The tendency—especially for new sneakerheads—is to gravitate towards brighter colors. It's only natural, of course. When you're only just discovering the pleasures (and wallet-burning pains) of collecting shoes, your priority is to get noticed and to make a statement. But one of the first steps in graduating from those early days in your hey-check-me-out Jordans is accepting the beauty in more subtle, muted sneakers. There's something to be said for Breds, Infrareds, and maybe even Red Octobers. But browns, tans, olives? The kind of colors that most people dismiss as best left in the toilet? Those are an acquired taste. 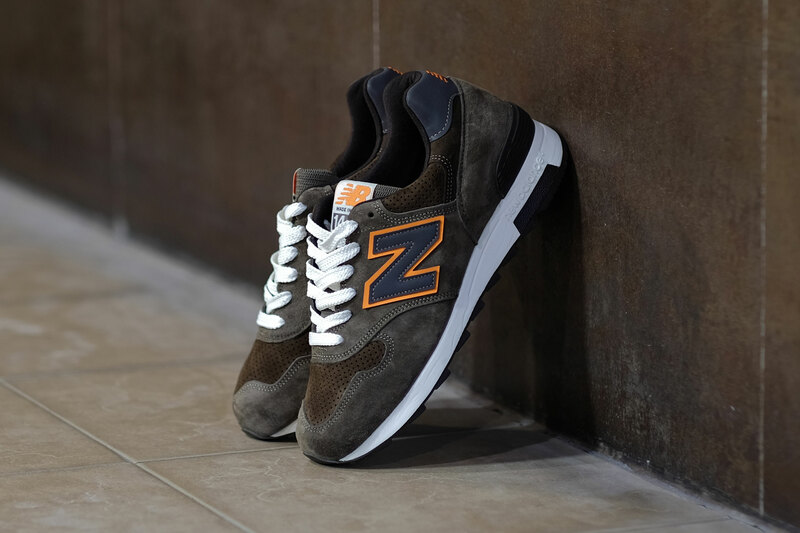 So if you're looking to retire your sky-high neon stompers, consider reforming your rotation by including any of New Balance's latest retro runners. 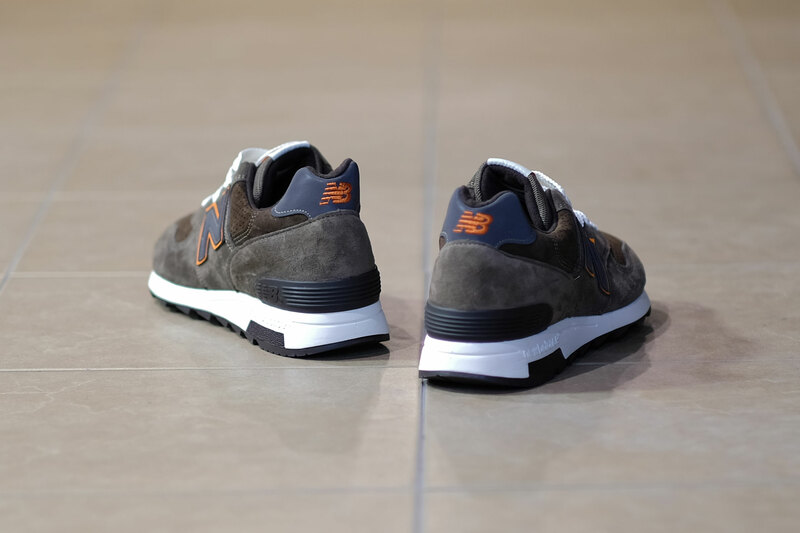 These shoes take the colors of the earth and apply them oh-so-gracefully on the clean, minimalist New Balance silhouettes we've already come to love. One look at these olive 1400s would be enough to remind any seasoned sneakerhead of why the Air Jordan 4 'UNDFTD' worked so well. 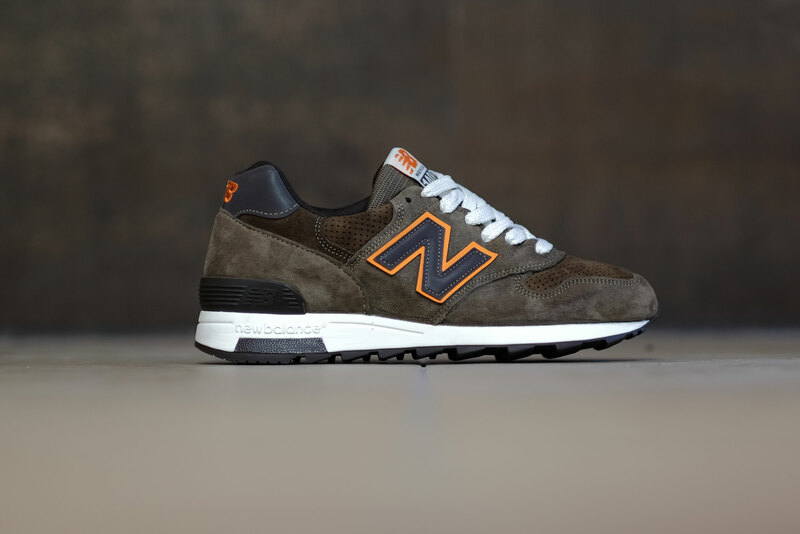 While those took inspiration from military garments, these NBs use the same colors, attributing them instead to vintage ski sweaters, hats, and jackets. 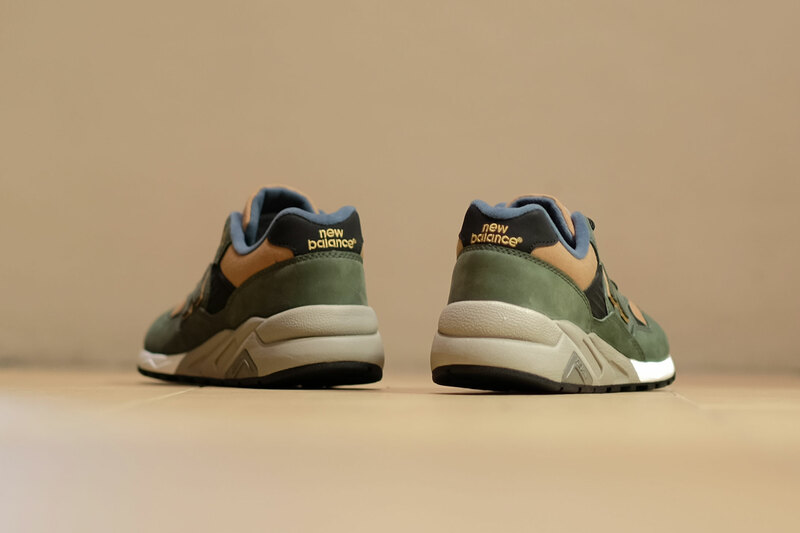 Regardless of the story of how these shoes got their hues, you just can't seem go wrong when you put orange accents on olive suede. 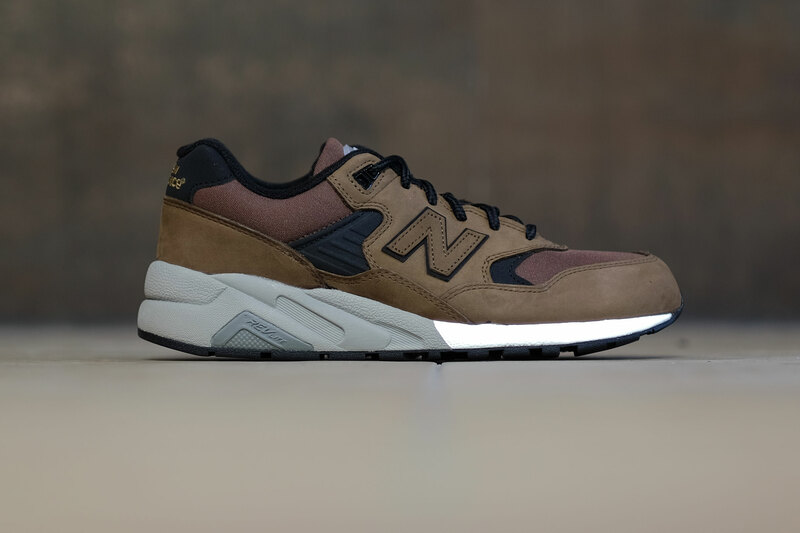 On top of that, these 1400s are among the shoes that New Balance still manufactures in the USA, which means that both the construction and materials on them are extra premium. 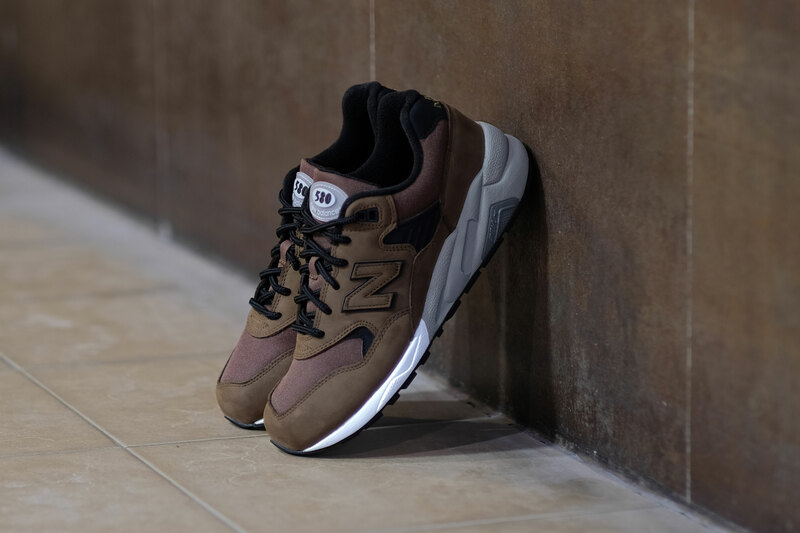 If these two 580s look familiar, it's because they were released a few years back as a collaboration between New Balance and Japanese streetwear imprints HECTIC and mita sneakers. 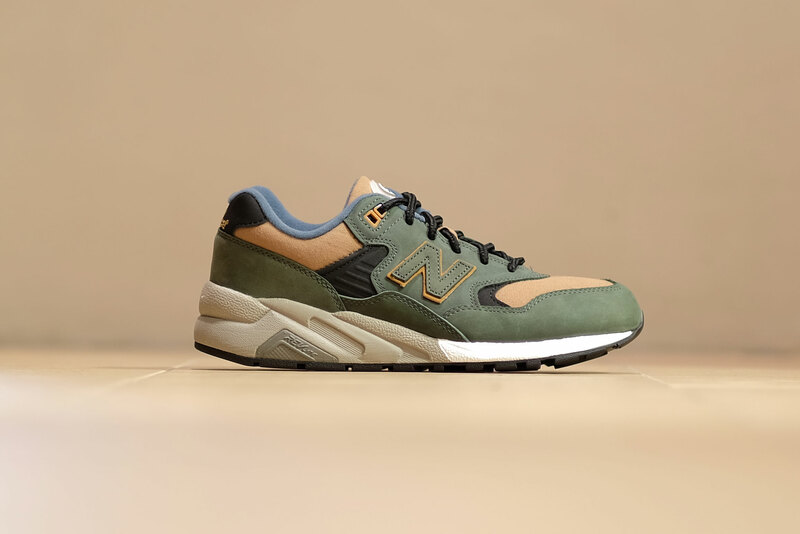 The same pine green and soil brown colors are back on the 580 as part of New Balance's Elite Edition Classics series—a collection of tributes to iconic NB collabs of the past. Done up in premium materials (implied by the 'Elite' in 'Elite Edition'), these Legacy Pack drops are subtle yet well-done. Pair any of these shoes with raw selvedge jeans or with taupe chinos to achieve an understated version of—what do the kids call it—a "lit sneaker game." You may want to hurry, though, because these colorways are part of Sneak Peek's UNLOCKED series: a succession of exclusive, grail-status releases. 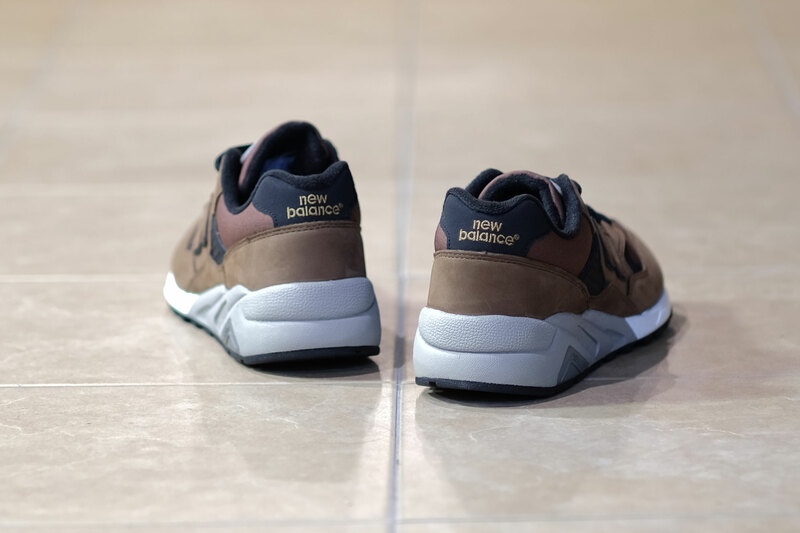 That means these NBs are likely to fly off of Sneak Peek's shelves in no time flat. 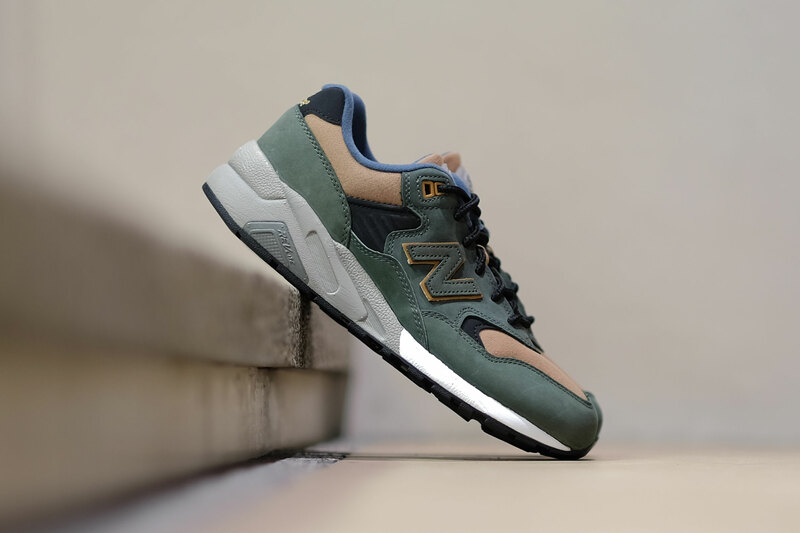 Specifically, they're part of 11th drop in the UNLOCKED series (which also includes a pretty solid pair of blue 998s), and they're rumored to precede an Asics release, which leaves us with much to look forward to.